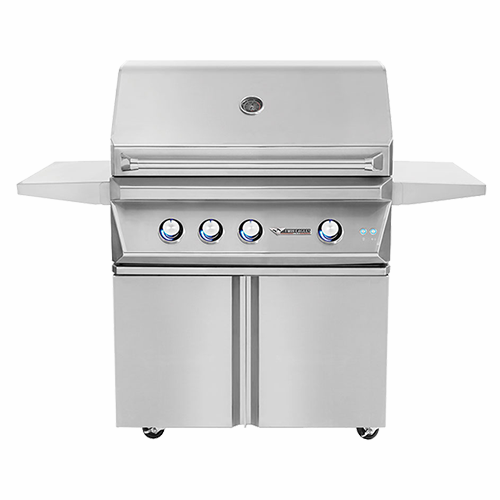 Twin Eagles is one of the leaders in outdoor kitchen equipment and the pinnacle of Twin Eagles’ products, offering top-of-the-line stainless steel gas and charcoal grills and accessories. 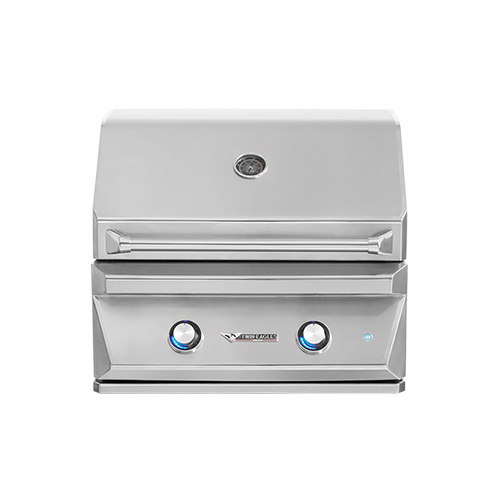 Their TEBQ Series Professional grills includes unique features such as the use of 25,000 BTU burners, constructed of 14 gauge 304 stainless steel with a lifetime warranty, high-quality ceramic briquettes, hexagonal grades for maximum food-to-surface contact, zone dividers to regulate different temperatures, interior lights with hood-activated light switch, and a decorative LED control panel. The team at Twin Eagles strives to create exquisite, handcrafted grills that are as beautiful as they are high-performing. All Twin Eagles grills are manufactured in the USA. Available in 30” Gas, 36” and 42” Gas with Infrared Rotisserie, 54” Gas with Two Infrared Rotisseries and 30” Charcoal. 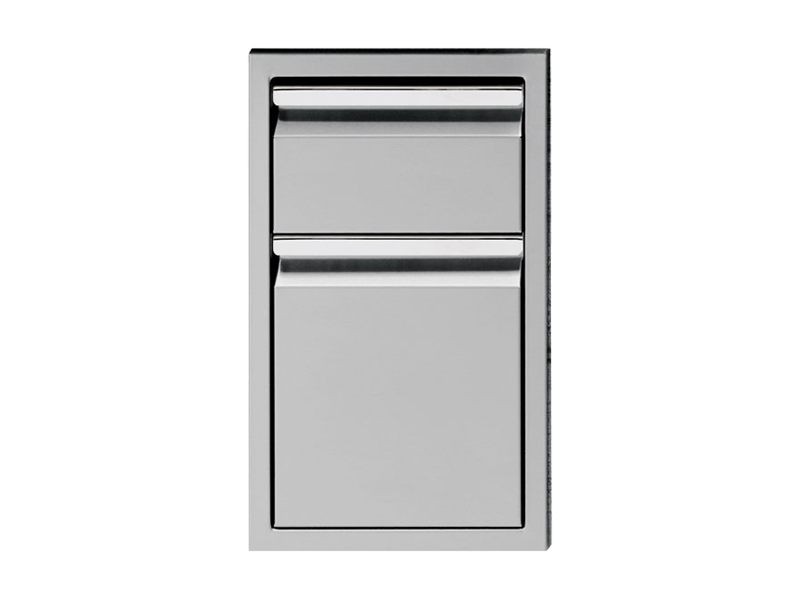 Storage Drawers, Door/Drawer Combos, Access Drawers, Warming Drawers, Trash Chute or Drawer, Cooler Drawer and Dry Storage Drawers. Available in 30”, 36” and 42” Gas with Storage Drawers or 30” and 36” with 2 Doors. 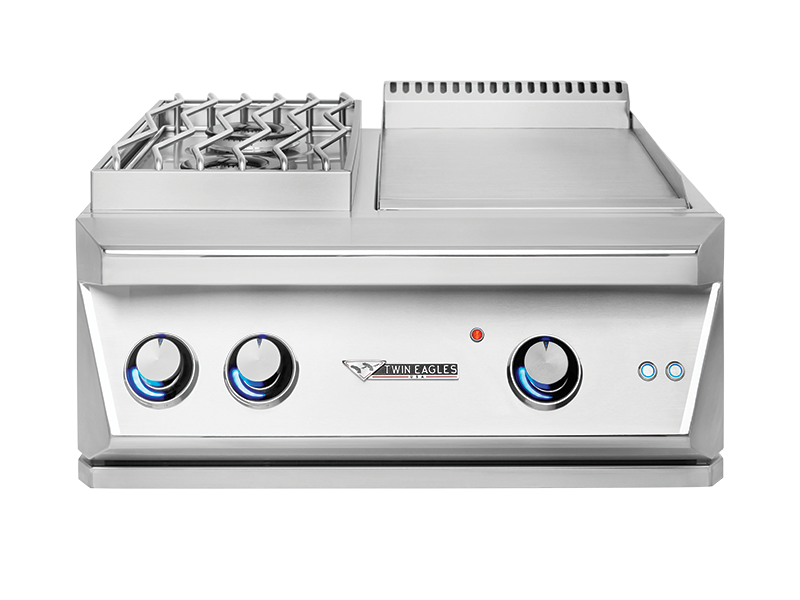 Cart Mounted Sideburners, Salamangrill Base, Freestanding Dine & Breakfast Club or Teppanyaki Griddle. 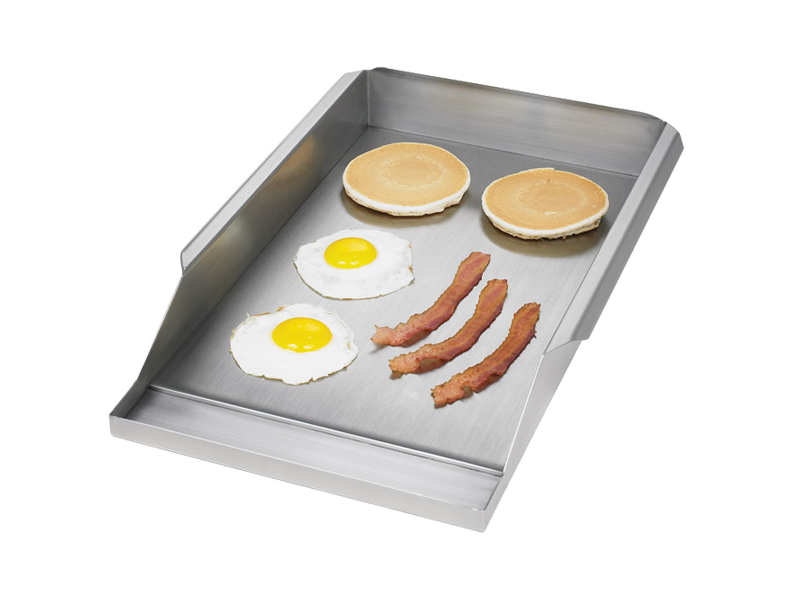 Vinyl Covers, LP Tank Kit, Charcoal Tray and Griddle Plate. Salamangrill, Side Burners, Power Burners, Teppanyaki Griddle and Dine & Breakfast Club. 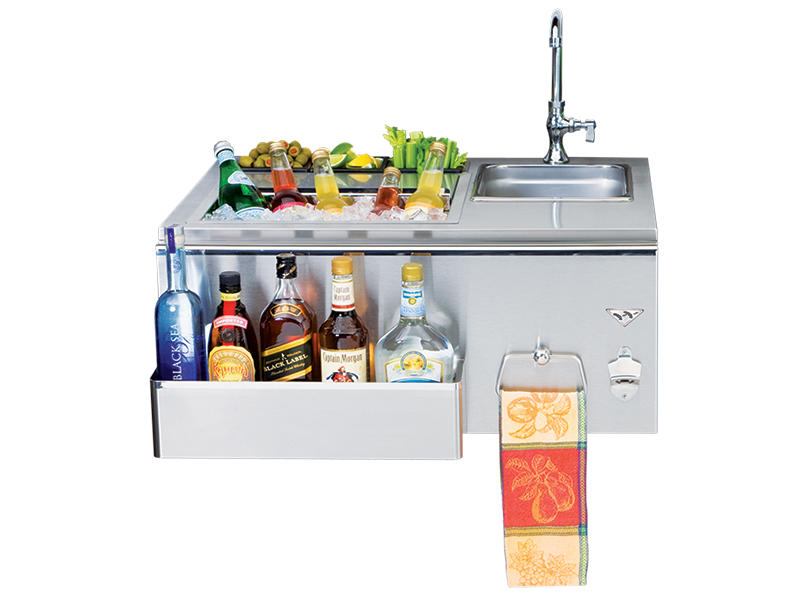 Outdoor Bar, Outdoor Refrigerator, Outdoor Sink, Margarita Center, Ice Maker, and Beer Keg Dispenser.